We recognize that your privacy is important. 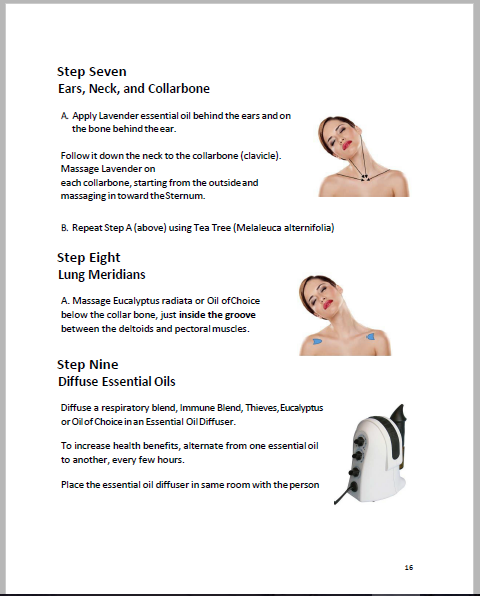 This document outlines the types of personal information we receive and collect when you use Natural Aromatherapy Benefits website, as well as some of the steps we take to safeguard information. Natural Aromatherapy Benefits strives to maintain the highest standards of decency, fairness and integrity in all our operations. Likewise, we are dedicated to protecting our customers', consumers' and online visitors' privacy on our website. Natural Aromatherapy Benefits collects personally identifiable information from the visitors to our website only on a voluntary basis. Personal information collected on a voluntary basis may include name, postal address, email address, company name and telephone number. This information is collected if you request information from us, participate in a contest or sweepstakes, and sign up to join our email list or request some other service or information from us.The information collected is internally reviewed, and used to improve the content of our website, notify our visitors of updates, and respond to visitor inquiries. Once information is reviewed, we discard it or store it in our files. If we make material changes in the collection of personally identifiable information, we will inform you by placing a notice on our site. If you personalize the site's pages, or register with any of our site's services, a cookie enables Natural Aromatherapy Benefits to recall your specific information on subsequent visits. You have the ability to accept or decline cookies by modifying settings in your browser; however, if you choose to decline cookies, you may not be able to fully experience the interactive features of the site. If you do not wish your data to be collected via Google Analytics, you may use their opt-out tool... <a href="https://tools.google.com/dlpage/gaoptout/" target="_blank">https://tools.google.com/dlpage/gaoptout/</a>. 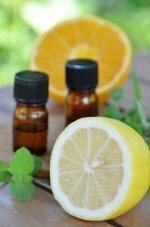 If Natural Aromatherapy Benefits is sold, the information we have obtained from you through your voluntary participation in our site may transfer to the new owner as a part of the sale in order that the service being provided to you may continue. In that event, you will receive notice through our website of that change in control and practices, and we will make reasonable efforts to ensure that the purchaser honors any opt-out requests you might make of us.